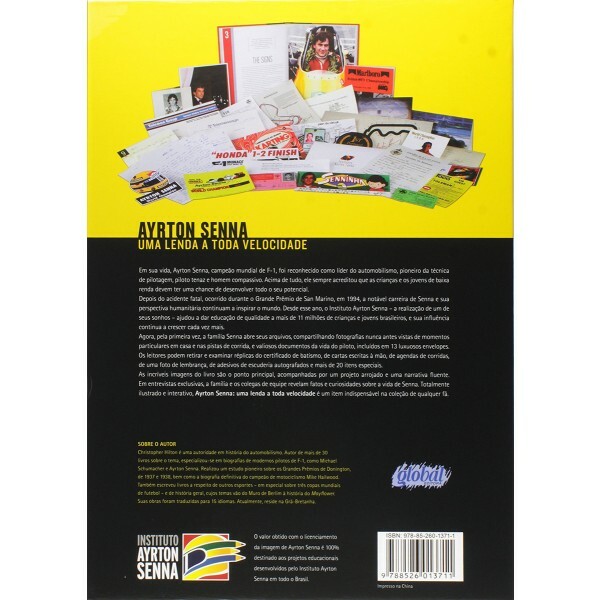 ATTENTION: Le livre est importé du Brésil, la seule langue disponible est le portugais. 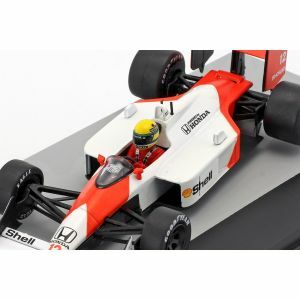 In his lifetime, Ayrton Senna, the world champion of F1, was recognized as a motorsport leader, a pioneer in driving technique, a tenacious rider and compassionate man. 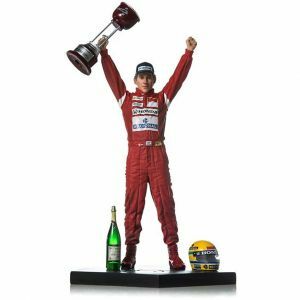 Above all, he has always believed that children and young people with low incomes must have a chance to develop their full potential. 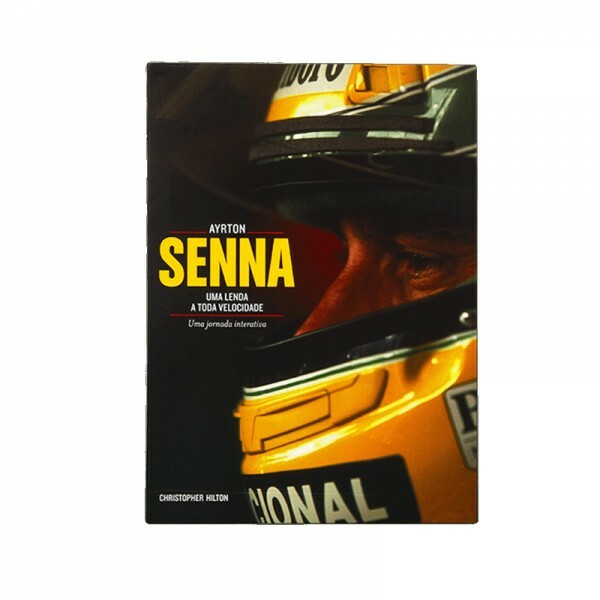 Following the fatal crash during the San Marino Grand Prix in 1994, Senna's remarkable career and humanitarian perspective continues to inspire the world. 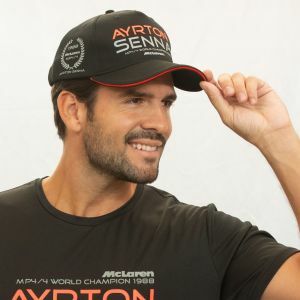 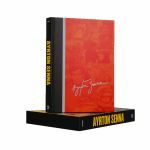 Since that year, the Ayrton Senna Institute - the fulfillment of one of its dreams - has helped to provide education to more than 11 million Brazilian children and young people, and its influence continues to grow more and more. 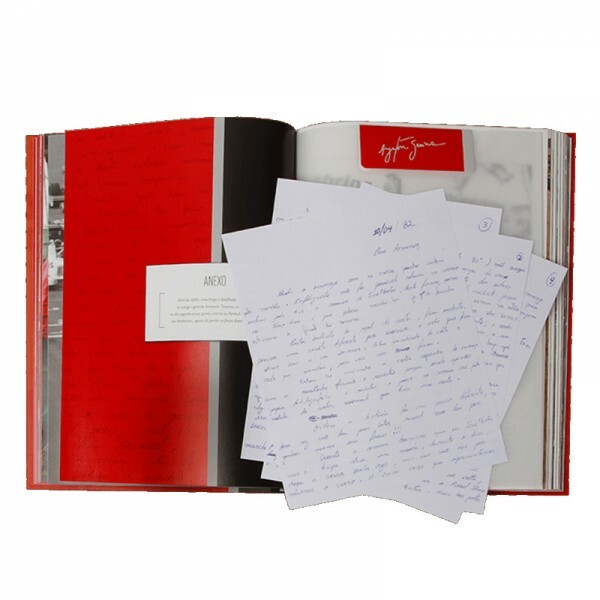 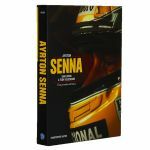 Now for the first time, the Senna family opens their archives, sharing never-before-seen photos of private moments at home and on racetracks, and valuable documents from the pilot's life in 13 luxurious envelopes. 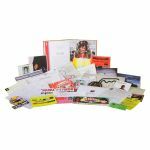 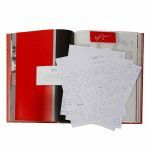 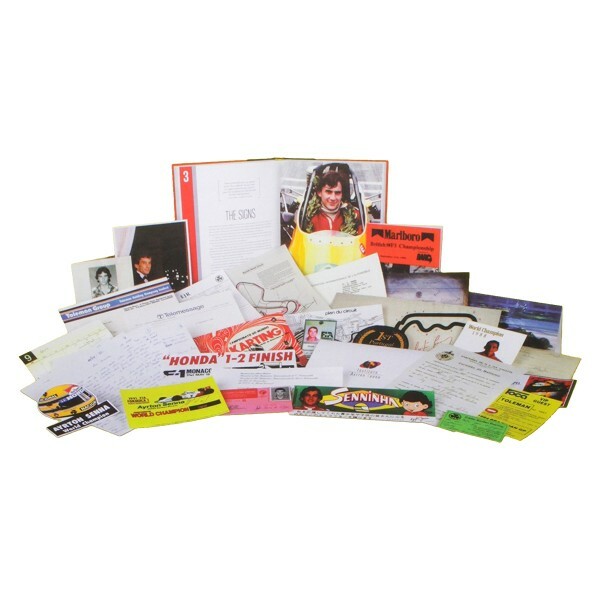 Readers may withdraw and examine replicas of the baptismal certificate, handwritten letters, racing diaries, a souvenir photo, autographed escutcheon stickers, and more than 20 special items. 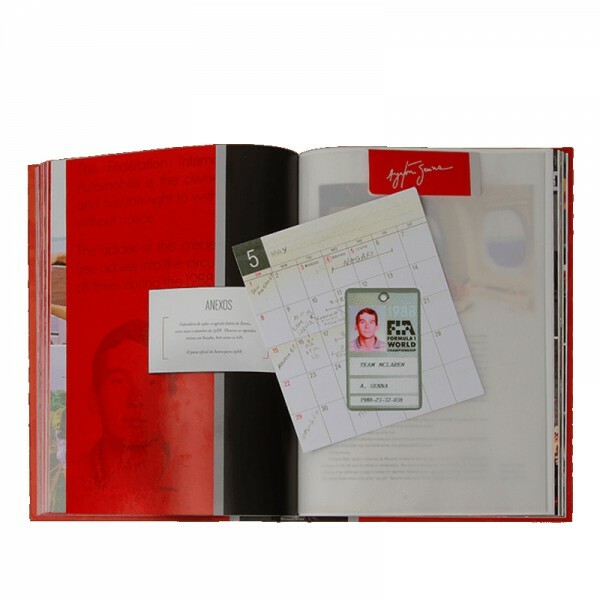 The book's incredible images are the main point, accompanied by a bold project and fluent narrative. In exclusive interviews, family and teammates reveal facts and curiosities about Senna's life. 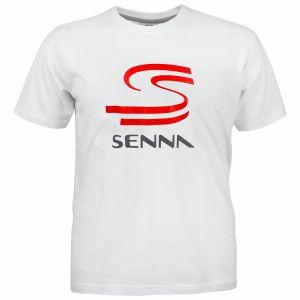 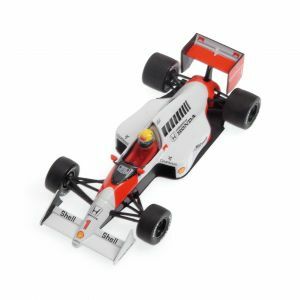 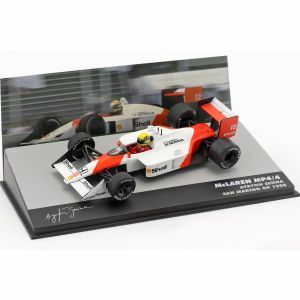 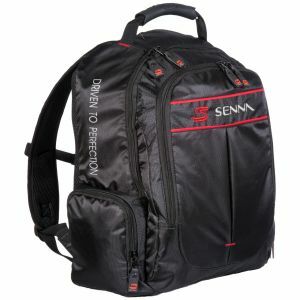 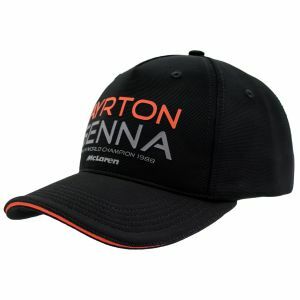 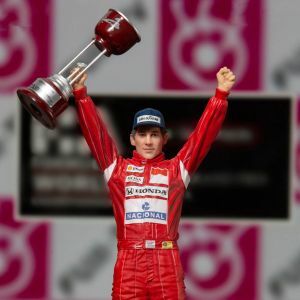 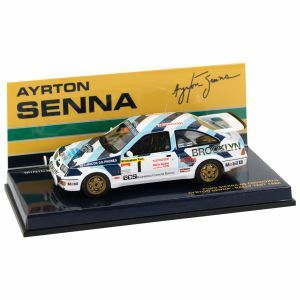 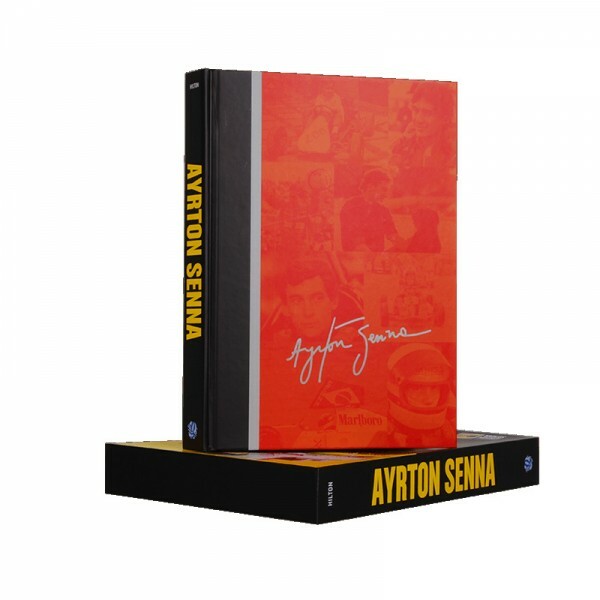 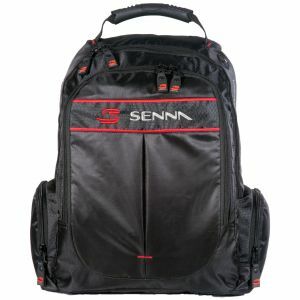 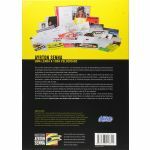 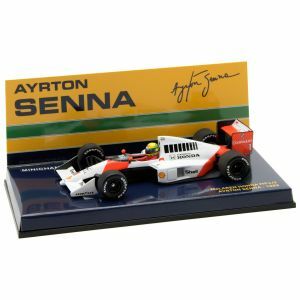 Fully illustrated and interactive, Ayrton Senna - A Legend at All Speed ​​is an indispensable item in any fan's collection.